This suburb is as central as you would get in Bloemfontein. The streets are tree-lined with well-established gardens and renovated, almost historic homes. Due to the central location of this suburb, you would also find a couple of guest houses and boutique hotels here. 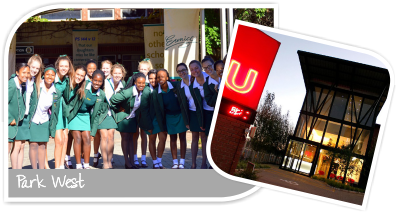 Staying in Park West is ideal for easy access to the University of the Free State, schools like Universitas Primary School (Tjokkies), Grey College, Eunice High School as well as Mimosa Mall, one of the most desirable and luxurious shopping centres in the Free State with 120 leading stores. 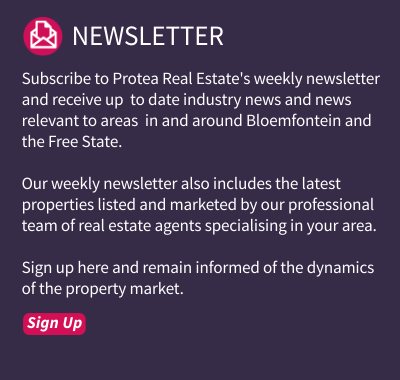 In addition, the Brandwag and College Square convenience shopping centres are also in close proximity to the suburb. Close-by medical facilities include the MediClinic Hospital. An added bonus is the excellent sporting facilities surrounding this suburb, including the rugby, athletics and cricket stadiums. 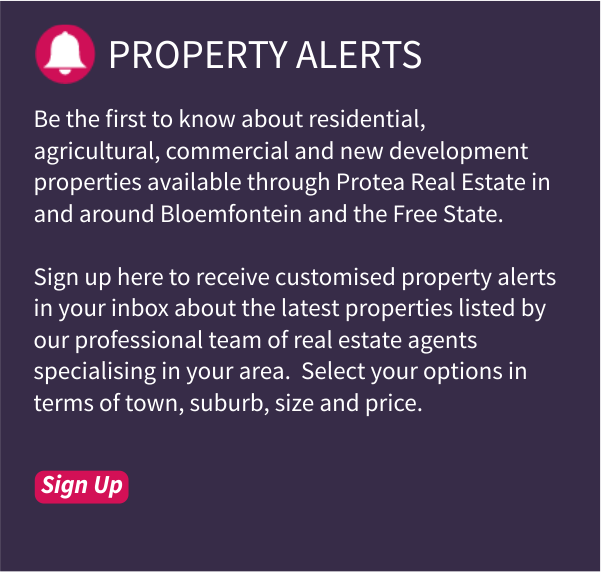 In terms of properties, it roughly consists of 65% houses and 35% sectional title properties like townhouses or duets. Park West provides excellent property investment opportunities and is ideal if easy access and a central location is important to you.